The IETF works hard to create compelling and impactful messages to bring us one step closer to achieving our mission. That’s why the Nonprofit Connect Philly Awards celebrate outstanding achievements in nonprofit marketing and communications. 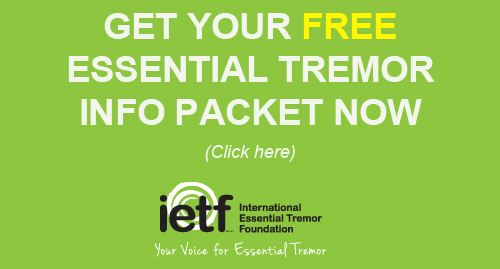 This year, the IETF won two awards for Tremor Talk magazine. The magazine was named Best Print or Electronic Magazine and received an Award of Distinction, meaning it’s high scores made it one of the top 10% of all entries. Nonprofit Connect’s expert panel of judges including local marketing gurus from the nonprofit and for-profit sectors evaluated and awarded winners in 15 categories based on creativity and effectiveness. 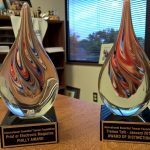 “Winning this award is not only a great achievement for the staff and the organization, but also a wonderful opportunity for us to raise awareness about ET and our mission in our community,” Executive Director Patrick McCartney said. 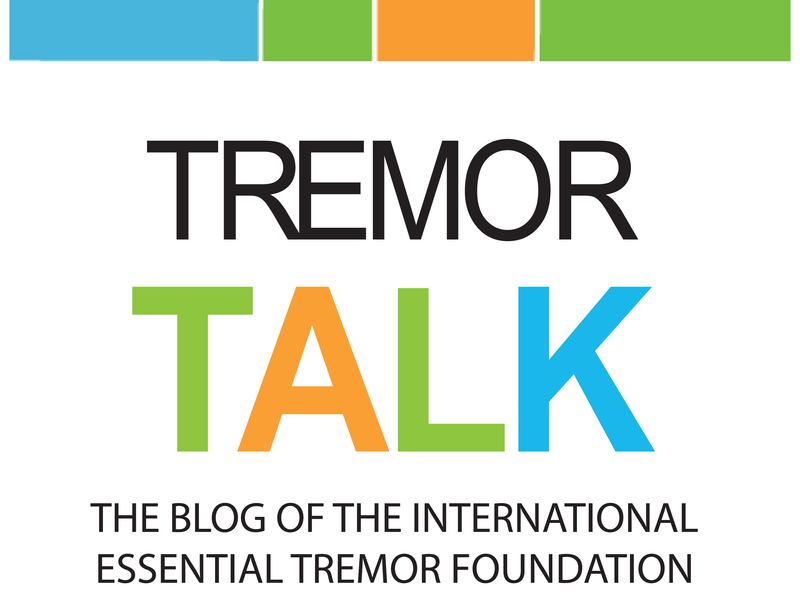 Tremor Talk is available to anyone who makes an annual donation. To learn more about the magazine, click here. 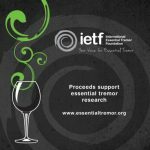 The holidays are approaching and a custom bottle of wine can make a great gift for family and friends, and it can also be an easy way to raise awareness and funds for the IETF. Kirkland, WA Support Group Leader Bob Delf blends award-winning wines and adds a custom IETF label to the bottle. Simply visit www.NorthwestCellars.com, make your wine purchase and note “IETF” in the comments at checkout for our special edition label. A portion of the proceeds will benefit the IETF so we can continue our mission to serve you. This year, on Tuesday, Nov. 29, 2016, the IETF is participating in Giving Tuesday, a global day dedicated to giving. Last year, more than 45,000 organizations in 71 countries came together to celebrate Giving Tuesday. Since its founding in 2012, Giving Tuesday has inspired giving around the world, resulting in greater donations, volunteer hours, and activities that bring about real change in communities. We invite you to save the date and join the movement to help give this Nov. 29. Registration and more information to come.